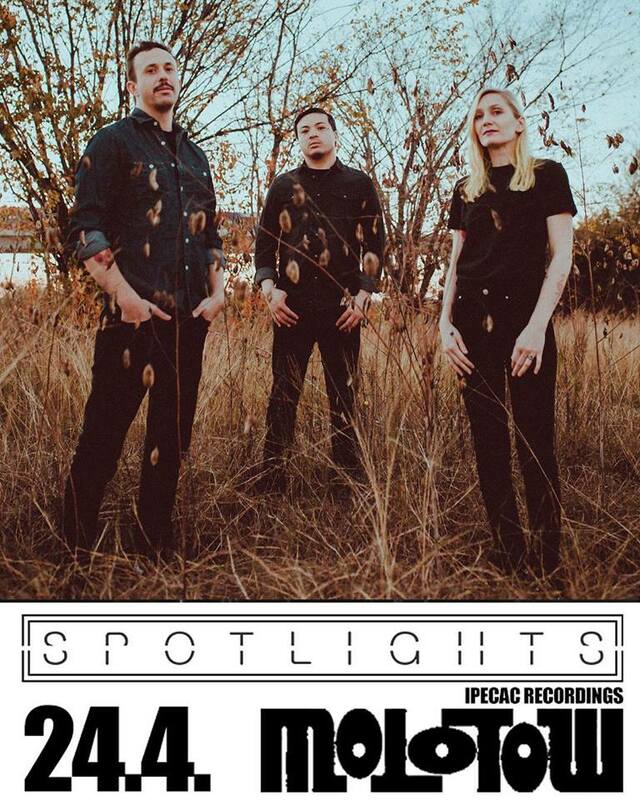 Spotlights is a three piece band from Brooklyn, NY who formed in 2012. 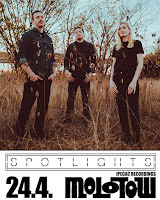 Spotlights play a killer style of music that incorporates elements of post metal, doom, and shoegaze within their sound. 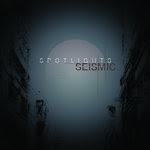 Musically, Spotlights can be loosely compared to bands such as True Widow, Helms Alee, King Woman, and other like-minded bands. 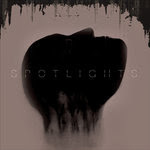 Since forming in 2012, Spotlights have released a digital single titled 050809 in June of 2013, a five song demo in November of 2015, a three song EP titled Spiders in December of 2016, a six song LP titled Tidals in May of 2016, a five song live Audioreee EP in December of 2017, and an eleven song LP titled Seismic in October of 2017. Hanging By Faith is the band's latest EP, which was released via Ipecac records on June 15th, 2018. On Hanging By Faith, Spotlights offer up four remixes of songs from their Seismic album and a cover of The Cure's Faith. Overall, Hanging By Faith makes for an awesome listen and definitely should not be missed. Highly recommended! Enjoy! Saw these guys last year with the melvins. They were good live. If only I hadn't gotten thrown up on, it would have been a perfect night. Yeah. They were awesome. Just saw them open for Pallbearer in CT last Thursday. Amazing sounds and dark landscapes, they are a great band. Damn this is tremendous! It sounds like a bit of Cult Of Luna and older Precambrian-era The Ocean! Definitely gonna be listening to this heavily. Must have been insane live! Well except for the vomit part, that would uh... stain my experience a bit.